When asked by a client to help this non-profit organization freshen up its website and join the marketing/public relations committee I jumped at the chance to work with such amazing people. It also gave me the opportunity to work on some of the latest and greatest web technology available to show off the amazing vehicles shown at the organization’s annual events. Projects to-date include website design and development, search engine optimization, search engine marketing, re-branding, event support, public relations, media planning, budgeting, email marketing, and much more. 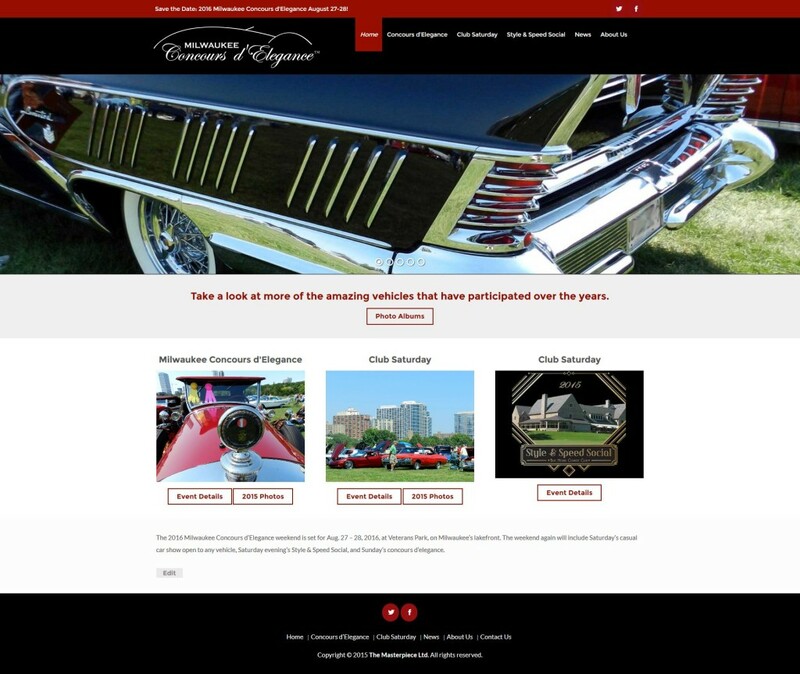 EVH built a beautiful new website, one that includes e-commerce capability and multiple event registration forms and donations.